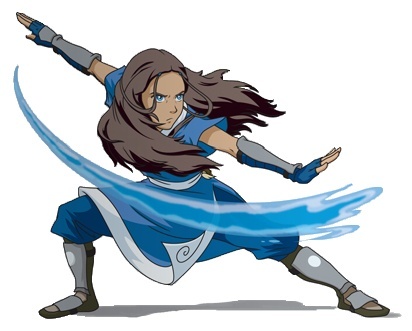 Continuing our series of posts on the characters in Avatar: The Last Airbender, we’re taking a look at Katara this week. Needless to say, there are spoilers ahead…. 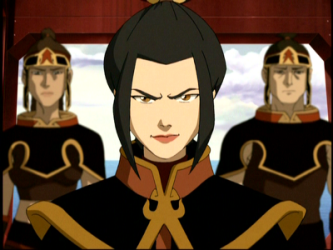 Continuing our series of posts on the characters in Avatar: The Last Airbender, we’re taking a look at Azula this week. Needless to say, there are spoilers ahead…. 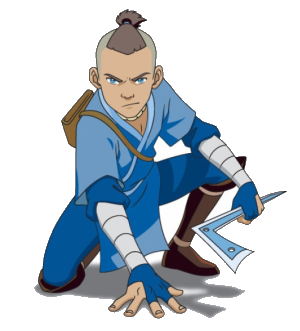 Continuing our series of posts on the characters in Avatar: The Last Airbender, we’re taking a look at Sokka this week. 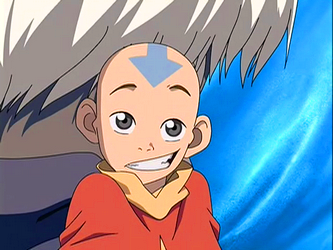 Needless to say, there are spoilers ahead….